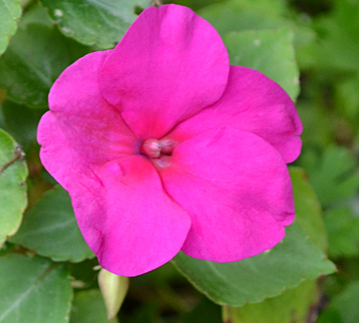 Margery Daughtrey, senior extension associate with Cornell University who co-wrote a fact sheet on how downy mildew affects impatiens, would like to know how your impatiens are doing. “I saw a photo last week of an impatiens in the Buffalo area with the distinctive white sporulation on the under-surface of the leaves– definitely downy mildew,” Daughtrey said. Daughtrey provided us last year with a photo showing the disease, which you can see below. Please leave a comment below to let Daughtrey know if your impatiens have been affected this year, when the disease showed up and whether you were affected last year. 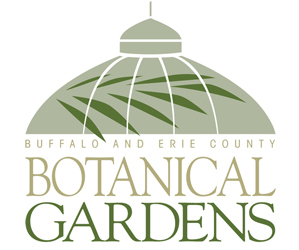 People that I have chatted with have said their impatiens are still doing fine, and one Buffalo-area gardener recently commented on our previous article that her impatiens are thriving as well. However, a couple of gardeners– both outside of Western New York– wrote in to say that they are losing their impatiens. 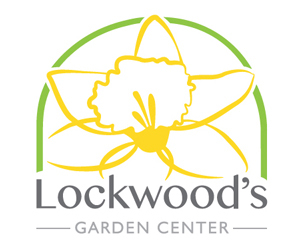 One gardener is from the Poconos area of Pennsylvania and the other is from Etobicoke, Ontario. The Etobicoke gardener grew 2,000 plants from seeds and as of July 24, they were gradually dying. What a shame! How are your impatiens doing? Please leave a comment below. UPDATE: See Margery Daughtrey’s predictions for how well impatiens might fare during the summer of 2014 in Western New York. See more articles concerning impatiens here. S except those that I water using drip irrigation. My impatiens seem to be doing well. I did have a mildew problem with them last year and they died off early. This year I planted wax begonias in that spot and the impatiens in another in front of hosta. They still look beautiful and full. My impatiens that I planted last year were dead by early July. This year I planted none in June but I did plant a few July 30. They are doing well so far. I have lost all of mine this year. had them last year, they were beautiful. I thought I could get away with one more good year, but that downy mildew found its way to my backyard. The containers are still ok, but it is probably going to find its way. My next door neighbor also has it in her yard. Both my hanging baskets and inground impatiens are doing great. I also didn’t have a problem last year. I hope to gather enough seeds to start plants next season, especially if they are going to be unavailable at the nursery. I have impatients in pots and window boxes and so far I am not having any problems. I did not have any problems last year. How to you harvest seeds? I only bought a six pack due to the warning. They are doing fine and have no signs of mildew. I had no problems last year either. I live south of Buffalo. volunteers beneath spruce tree also thriving. Ours were beautiful all through June and July and in the last few weeks they were shot! Totally mildewed on the underside of all the leaves. I pulled all of them last week! Sad! Nancy C, Teresa M and Gordon: would you mind telling us what town, or at least what county, your garden is in? I’d like to know where the disease has shown up….and the readers of this column obviously range from California to Pennsylvania to Canada. 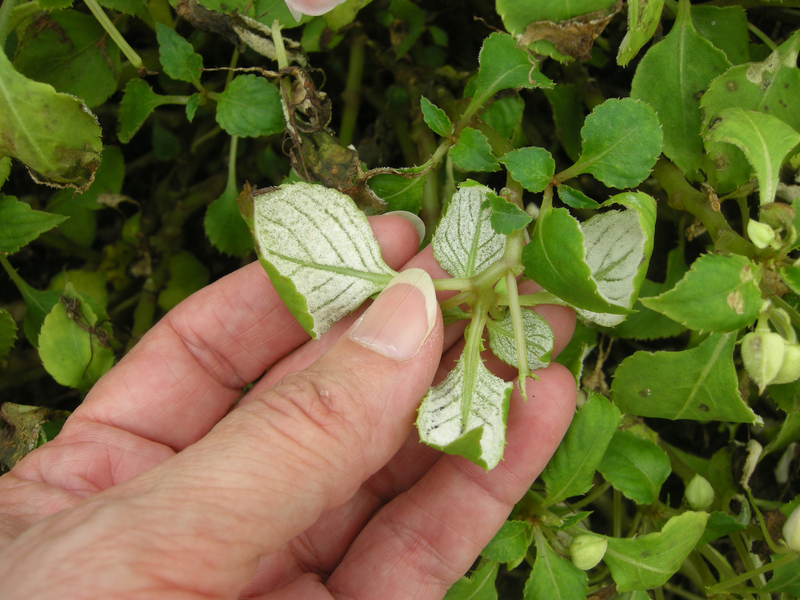 There have been a number of new cases of downy mildew showing up in the past few weeks, and it doesn’t seem to have much to do with whether the disease was seen in the same garden last growing season. I saw the downy mildew on balsam impatiens this summer where I live on Long Island…have any of the rest of you noticed patches of downy mildew on balsam impatiens? Margery, I am in the Elmwood Village on the Northern side 2 blocks South of Buffalo State College to be exact! My Impatients were purchased from the Great Plant Sale at the Buffalo Botanical Gardens. Hope that helps. I live in north Tonawanda. I work at the botanical gardens, and do know that the impatiens were treated for downy mildew, (from the grower)from the time they sprouted, up til we received them 2 days before the sale. I do know some people that also purchased the impatiens at our sale, and theirs are still doing wonderfully. I think it is just airborne in the areas we live, and now in our soil. I guess we won’t be finding impatiens at any local nurseries next year, huh! I will make sure to find something just as beautiful for the great spring sale next year!!!!! We did find downy mildew on our Balsam this year as well. Thanks, everyone, for the location and outbreak details! I am especially interested in the balsam impatiens that Teresa reported…the disease appeared to overwinter courtesy of the balsam in my garden at the office. Teresa, if you would like to email me at mld9@cornell.edu I could give you an address to send a sample of some of the balsam leaves. I agree with you all that the downy mildew is “in the air” now, but I am still intrigued by how it gets started. As far as I know, none of the New York greenhouses had the disease last spring because they treated to prevent it….but we still had mid- to late-summer garden outbreaks that I would like to understand better! I had given some to one of the teachers at Cornell when we came down for the IPM in depth learning series. If you still would like some, I can send it your way. I will email you and get an address, if you want some.